What’s a tortoise’s favourite fruit? 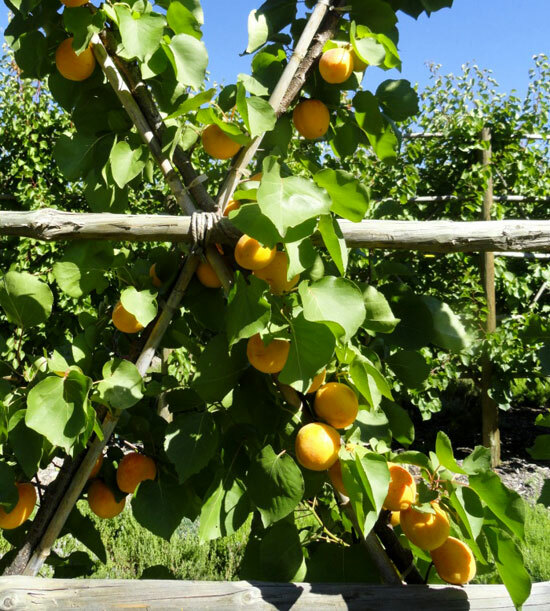 Stone fruit trees occupy the biggest section of the garden, which is no surprise, as they have an abundance of lovely fruit to offer! 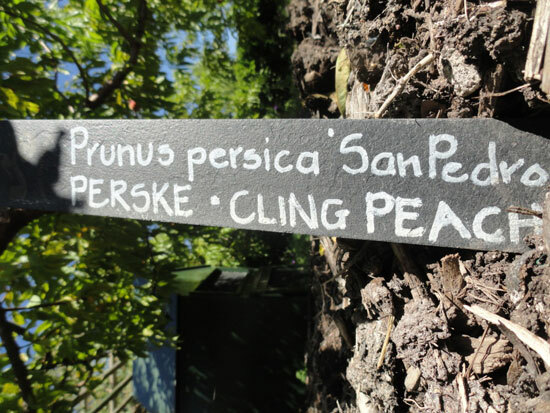 Charisma apricots, San Pedro peaches and African Rose plums are the first cultivars to usher in our abundant summer harvest. 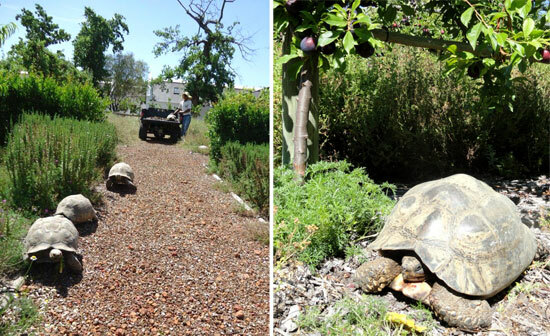 Some of our oldest tortoise friends made a beeline for the stone fruit trees a few weeks ago, setting up home nearby, and are already feeling significantly friskier after feasting on the fresh fruit. We think it’s about time we get stuck into the stone fruit, too. 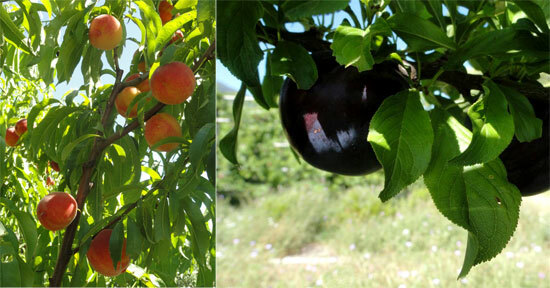 Nothing beats eating a peach, a plum or an apricot straight from the tree. Just ask the tortoises.